Telecom Satellite TV (TSTV) will finally hit the market on the 1st of October. Many satellite dealers in our Facebook groups "Satellite Dongles World Group" and page "Satellite Dongles World" have been asking how to purchase or be a dealer of the coming Tstv decoder. As at the time of the questions no-reply but we have gotten a reply for you and it on this post, we are very sure we are all ready to welcome this new Satellite TV, no doubt about that. So for those who want to be a dealer and for those who want to buy for home use and the rest then this post is definitely for you. TStv set to hit the market in 4days time October 1st 2017, the company will be launching TSTv decoder to some states in Nigeria at first. Meanwhile the company made a list before about the coverage areas you can check it out from here. And today they have added more states to the new list, the to say list of states that TSTV will be available in hopefully, other states and dealers will be added to the list soonest. Go to TSTV official website Here. On the next screen, you’ll see the name, location, email and phone number of the dealer that sells TSTV decoder in your state. Dealer's accreditation is still ongoing and every other states would be added once it's completed. Coming 1st of October, it will be available nation wide. How To Be A Dealer for TSTV Decoder? Yes! You can be a dealer, although the requirements to become a dealer or sales representative are not that easy to get, but you can Apply From Here. IMPORTANT: The above details are the real details from TsTv, any other details aside from the once listed above shouldn't be our responsibility if been #fraud or #scam in any way. The above list are the easy way of contacting Tstv customer care for inquires, purchase, complaint and suggestions. 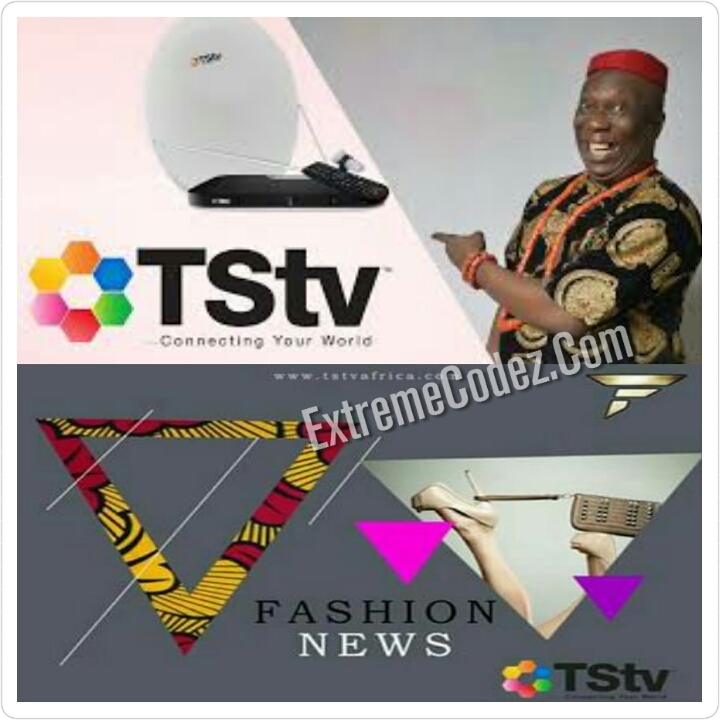 Telecom Satellite TV (TSTV) will finally hit the market on the 1st of October. Many satellite dealers in our Facebook groups called "Satellite Dongles World Group" and page called "Satellite Dongles World" have been asking how to be a dealer of the coming Tstv.